Carlos Ghosn has lost another job because Mitsubishi has removed him as the chairman of the automaker's board of directors. The company's current CEO, Osamu Masuko, takes over as interim chairman until Mitsubishi's board chooses a replacement for Ghosn. Ghosn allegedly under-reported his income in Tokyo Stock Exchange securities reports, and Japanese police arrested him on November 19. Law enforcement also took Nissan board member Greg Kelly into custody for being "deeply involved" in the alleged misdeeds. A further investigation indicted Ghosn may have committed "numerous other significant acts of misconduct have been uncovered, such as personal use of company assets." Reports from Japan indicate that the under-reported income amounts to between $44.3 million and $71 million over a five-year period, according to Automotive News. However, official figures aren't yet available. Nissan's board has already stripped Ghosn of his role as chairman. He is still chairman and CEO at Renault, although possibly not for much longer. Ghosn also technically remains on the board of Nissan and Mitsubishi because there need to be shareholders' meetings to hold a vote on whether to remove him. Ghosn was one of the highest paid execs in the auto industry with a combined salary from Nissan and Renault of around $17 million in 2015. Under his leadership, the Renault-Nissan-Mitsubishi alliance became one of the largest automakers in the world with deliveries of over 10.6 million vehicles in 2017. 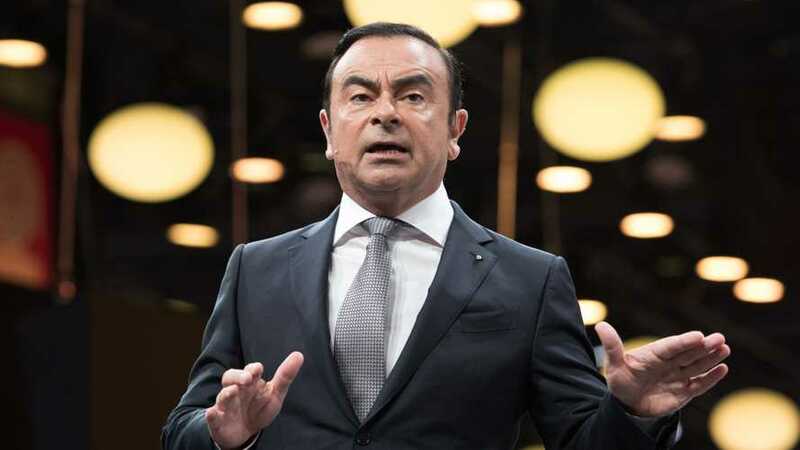 Ghosn recently stepped down from his CEO role at Nissan but remained chairman there, and he focused greater energy on revitalizing the Mitsubishi brand.